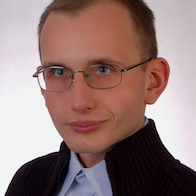 This badge was issued to GRZEGORZ ABRAMCZYK on 15 Mar 2018. 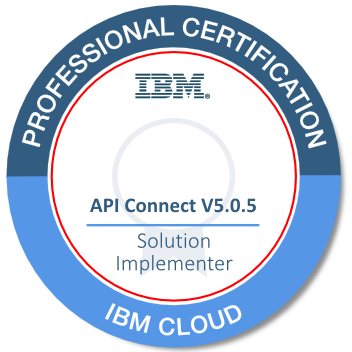 This intermediate-level certification is for developers who are responsible for developing, publishing, configuring, and managing APIs using IBM API Connect V5.0.5. This test covers administration and scripting topics as well. Solution implementers configure IBM API Connect V5.0.5 to:implement and assemble REST and SOAP API secure API implementations, monitor and analyze API usage, and customize and manage the basic and advanced developer portal.